This is just one of the things I have found that works GREAT. 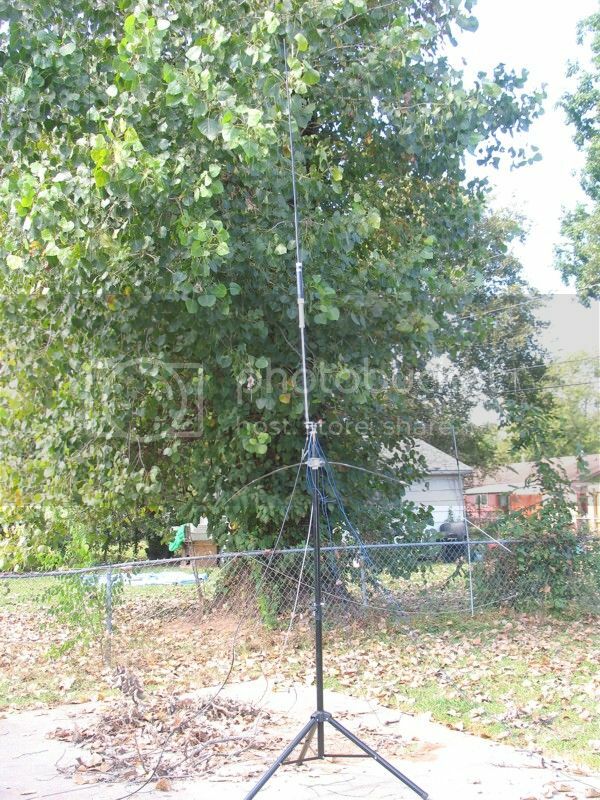 This tripod is a heavy duty speaker stand and does a stable job as a portable antenna support. The stand is capable of supporting 130 pound speaker and makes a good support for many different antenna mounts as I have 3/8 x 24,SO239,and Dipole brackets on this one and a 20 foot expanding pole when a wire needs to be raised. This link is to a pair of these stands for $40 , get a spare ,or give one to a friend as I did.